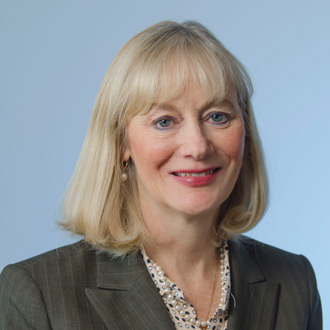 Cathy Trewin joined Biomodels in 2012 as its Chief Financial Officer bringing with her extensive experience with pre-clinical research and medical diagnostic instrumentation companies including Inter-Medico, NoAb BioDiscoveries, and LabOne. In addition, she has held public accounting and other industry positions at KPMG, Ernst Young and Avery Dennison. Ms. Trewin holds a Bachelor of Commerce degree from the University of Toronto and is a member of Canadian Institute of Chartered Accounts and holds a CPA, CA designation.